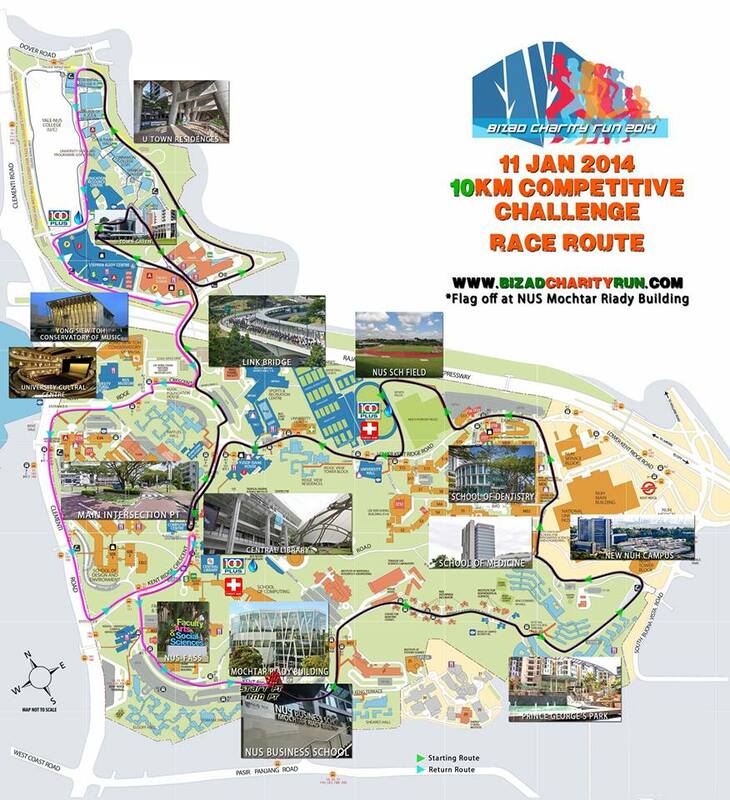 NUS Bizad Charity Run 2014 | JustRunLah! 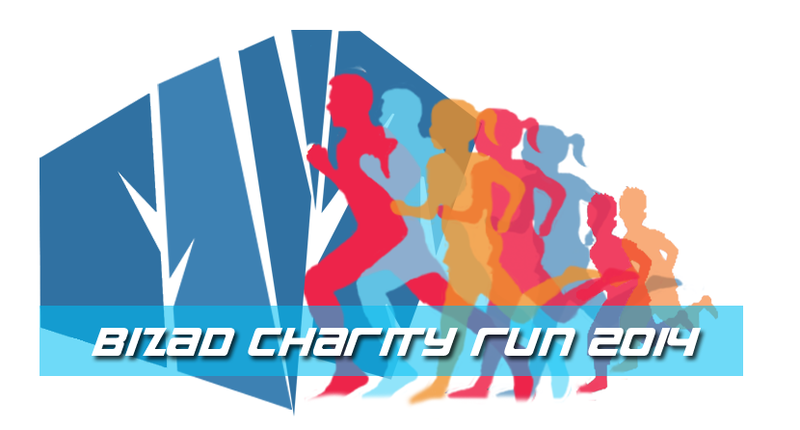 Bizad Charity Run 2014 is the fourth in its series where we aim to raise an even higher amount than 2013. It is our way of involving the NUS Bizad community in doing charity for the disadvantaged in our society. Half of the amount will be for two bursaries for our fellow NUS Bizad students. The other half will be donated to our newly adopted charities of 2014, Camp Vision and Casa Raudha Women Home.